What do young geniuses read, anyway? 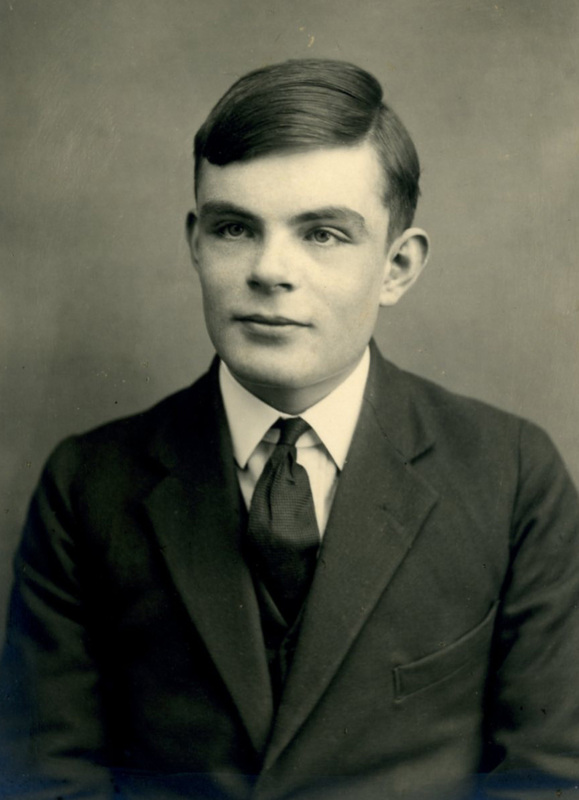 I cannot resist a good math article, or a good computer science tidbit, or a good history of math article, and I seem to have found all three of them in one place, Alex Bellos’s blog, in (as of this reading) in two entries about Alan Turing’s reading and study habits while at Sherborne School which he attended for what we in America would call high school. First up is a list of the books that Turing borrowed from the school library. The books are almost all ones about physics and mathematics, with two exceptions. One is The Escaping Club by A. J. Evans, which is about the author’s escape from an inescapable German prison camp in WWI, and the other the works of Lewis Carroll, which would seem out of place to someone who didn’t know that Charles Dodgson, aka Lewis Carroll, was a professor of mathematical logic at Oxford. Then we have Alan Turing’s school reports, wherein we find out tidbits like the fact that he did not do very well in Latin. As for math class, in Michaelmas term of 1926, his teacher writes: Works well. He is still very untidy. He must try to improve in this respect. I can only comment that tidiness isn’t everything. By 1930, he is improved enough in math that he gets this comment: A really able mathematician. His trouble is his untidiness & poor style, but he has tried hard to improve in this. He sometimes fails over a simple problem by trying to do it by complicated methods, instead of by an elementary one. So there we have the first sign of genius: the simple methods of problem solving are too easy for Turing, and he has to try to find the harder methods — don’t just look at a clock to see what time it is, but take the clock apart to see how it works and see why it says the time that it does. As for the books that Turing read, most are, of course, out of copyright by now, and can be downloaded from Project Gutenberg. This link is to a list of the available books. Previous PostMcSweeney’s Internet Tendency: Poetry FAQ.